Mailshell offers a multi-platform suite of software engines, including SDKs, APIs and applications to integrate email reputation, spam and phishing protection into OEM's new and existing security solutions. Mailshell's Anti-Spam SDK blocks spam and phishing emails in your products. The Mailshell SDK is a software library that provides classes to communicate with Mailshell's AI Engine, a state-of-the-art artificial intelligence (AI) engine and Mailshell LiveFeed reputation technology to identify email spam. 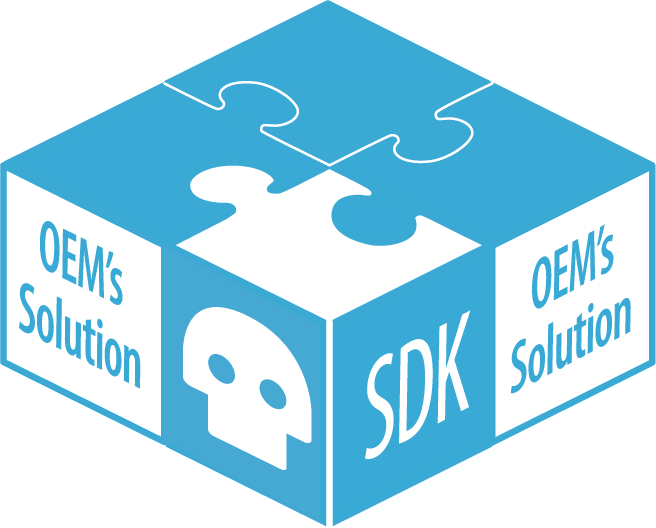 The SDK includes an API (Application Programming Interface) that allows developers to integrate Mailshell's AI engine with other applications, along with more than 120 configuration options that allow OEMs to optimize memory usage, throughput and detection. Mailshell's SDK Lite blocks spam and phishing emails in mobile devices, routers, firewalls, modems, and other low memory devices. Using Mailshell's SDK Lite, less than 1MB of code resides on the device. Mailshell's Anti-Malware SDK blocks malware attacks, blocks botnet and C&C traffic. Mailshell provides a real-time query lookup service or a small SDK with limited caching which, given a domain or URL, returns a list of matching malware categories and languages. Proven and used by over 500 million end-users worldwide. Mailshell's Anti-Phishing SDK blocks phishing, fraud, and identity theft in your products. Mailshell provides a real-time query lookup service or a small SDK with limited caching which, given a domain or URL, returns a list of matching phishing categories and languages. We also provide a data feed of the "top" hits. Proven and used by over 600 million end-users worldwide. Proven and used by over 350 million end-users worldwide. 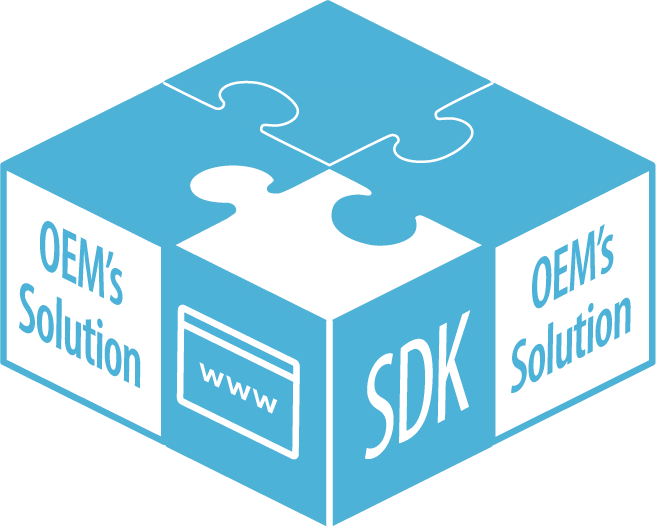 Mailshell's DNS SDK provides secure, reliable and fast DNS resolution for OEMs. Clients using the Mailshell DNS SDK library have a safer and more reliable method to resolve DNS requests by sending DNS packets over HTTP(S) to Mailshell servers for decoding and extracting.